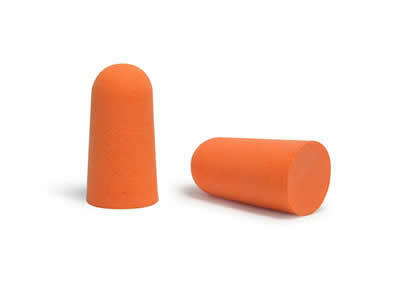 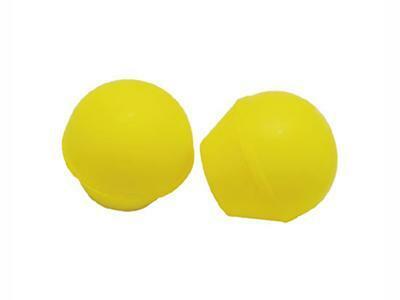 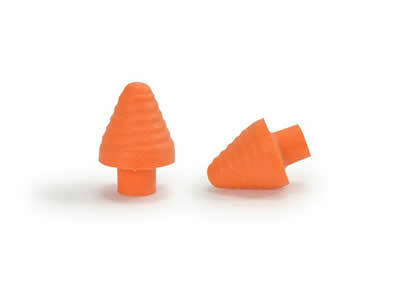 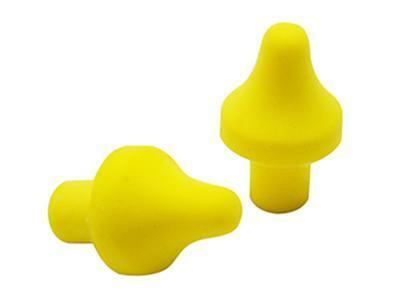 All of our earplugs have a Standard Noise Reduction (SNR) rating to help you choose the right hearing protection. 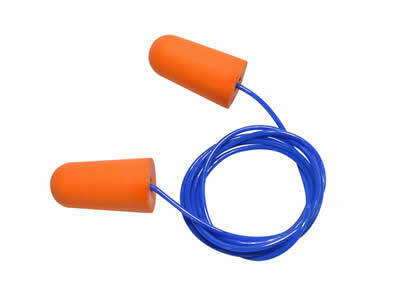 First of all, the working environment noise level must be acquired for you to calculate which SNR rating you require. 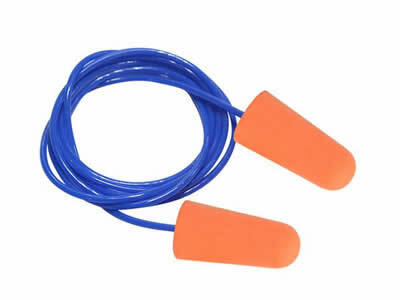 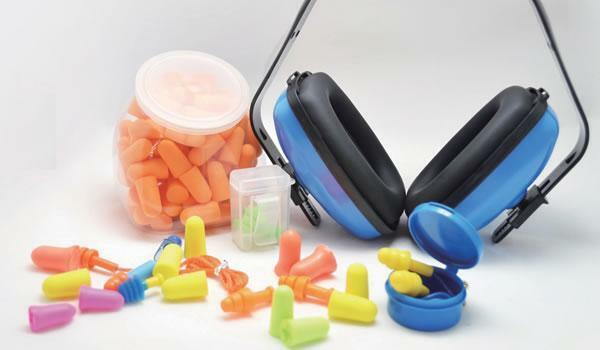 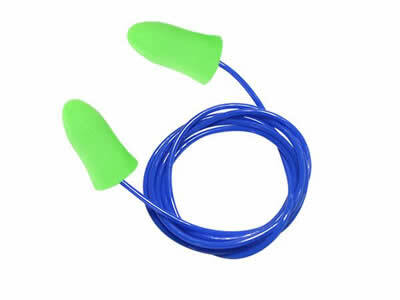 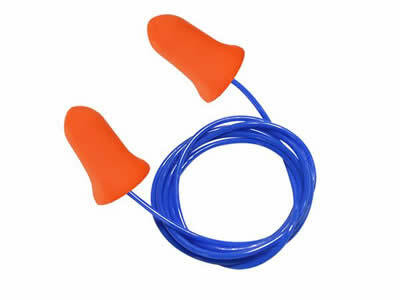 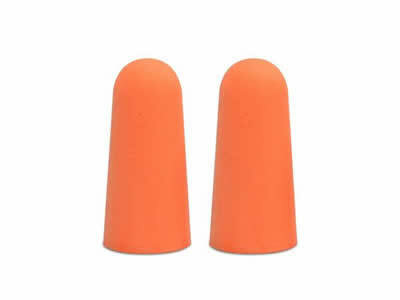 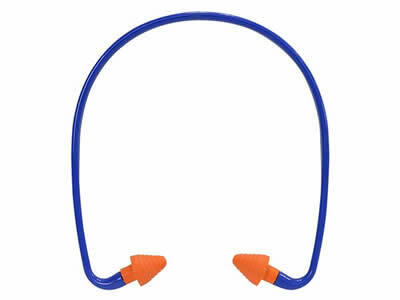 Working in an environment with a 100dB noise level requires hearing protection of 20dB-25dB from the earplug to bring the noise level down into the safe zone of below 80dB. 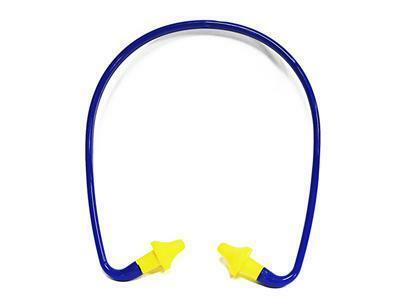 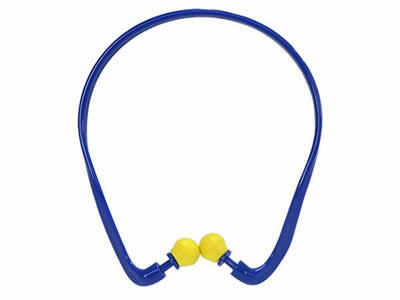 Guangzhou J&Y Safety Products Manufacturer Co., Ltd.